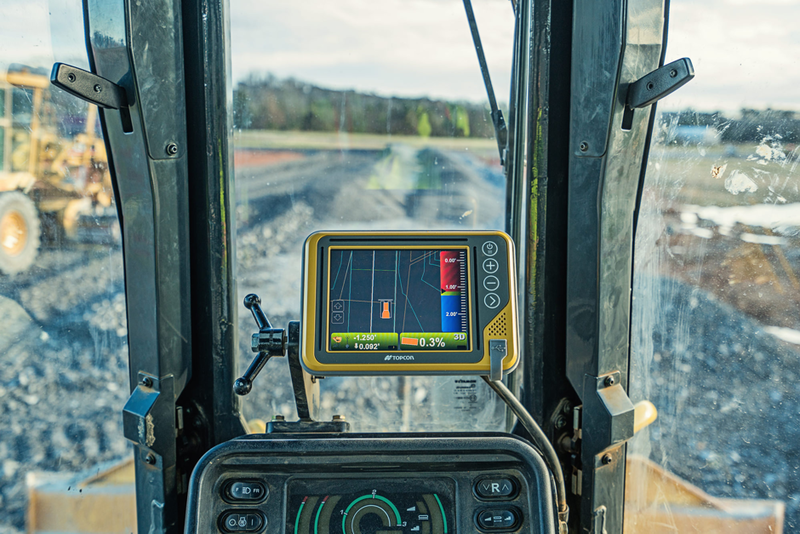 Field General Office allows contractors to create 3-D machine control site models easily, allowing the maximum return on investment. 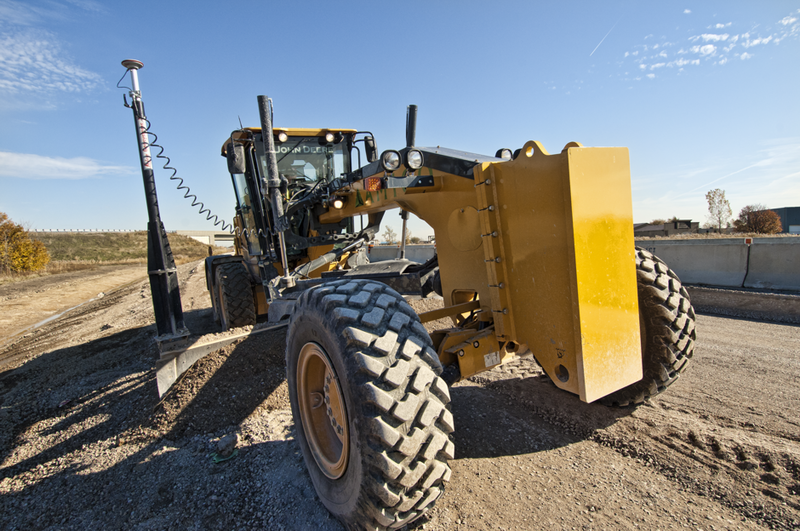 Export to CAT, Komatsu, Leica Geosystems, Topcon and Trimble. 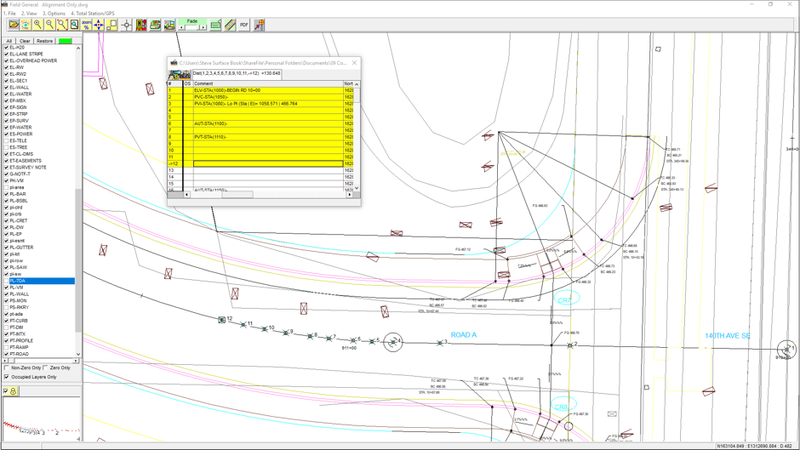 Or use the proposed surface from InSite SiteWork estimate. Select the centerline and enter the PVC (BVC), PVI, PVT (EVC). Field General Office creates elevations at user defined stations. Modify the 3-D surface. Create break lines for road center-lines, curbing and swales.